Lots of exciting things happen during Book Week – awards, dress-up parades at schools and kindergartens, book launches and author visits. But it’s also the perfect time to rediscover some award winning children’s books from previous years. Gus Gordon’s charming story about finding a friend, Herman and Rosie, received an honourable mention in the 2013 Children’s Book Council of Australia (CBCA) awards. It remains a firm favourite in our house for its memorable message about friendship and emphasis on finding the things that make us happy, no matter how small those things may be. Last year’s CBCA Early Childhhod winner was Jan Ormerod and Andrew Joyner’s The Swap. Filled with all sorts of animal characters, an exasperated little crocodile and a cunning plan, the story is a funny look at how children adapt to having a new baby in their family. 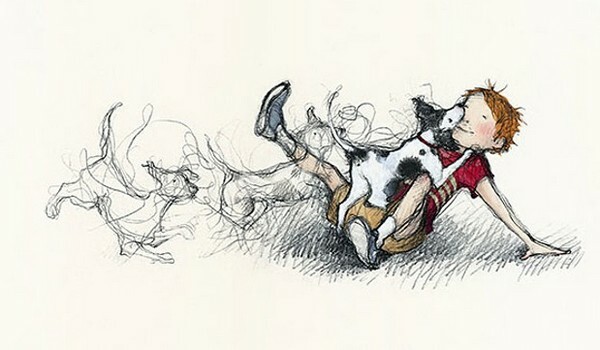 In 2010, Australian illustrator Freya Blackwood (and author Margaret Wild) took out the Kate Greenaway Medal with her tender story about a boy and his dog, Harry and Hopper. Dealing with the topics of death and the loss of a beloved pet, Harry and Hopper gently examines grief as well as celebrating the importance of a pet in a family. 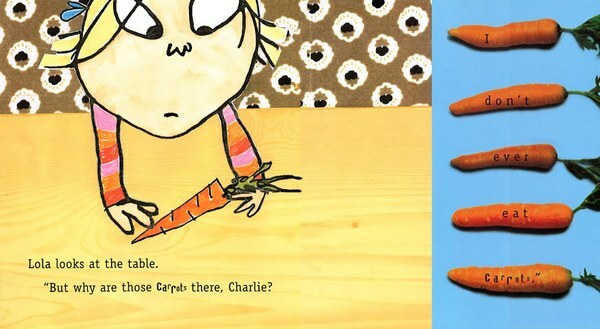 It’s the classic story for fussy eaters everywhere and the book that launched characters Charlie and Lola – the absolutely hilarious I Will Never Not Ever Eat a Tomato by Lauren Child (it’s also the winner of the 2000 Kate Greenaway Medal). Everyone’s favourite siblings recently celebrated their fifteenth birthday and a decade of being on television, so it’s the completely perfect time to rediscover the entire Charlie and Lola collection. Jon Klassen’s dry sense of humour is unparalleled and no book shows it off better than the 2014 Kate Greenaway Medal winner, This is Not My Hat. 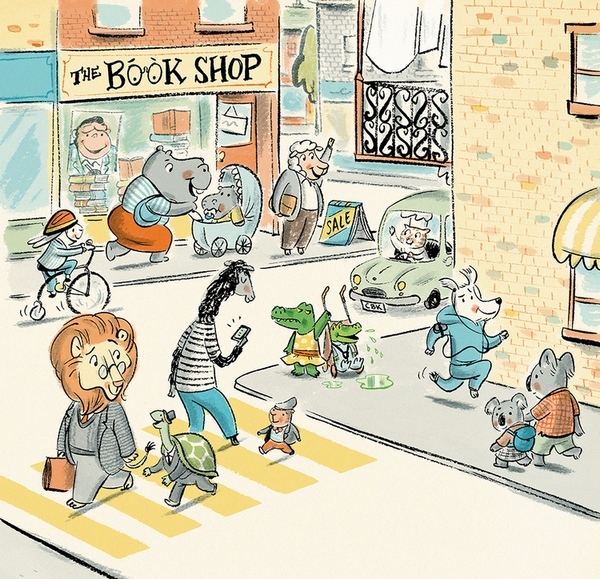 Packed with drama, suspense and Klassen’s memorable characters, kids will be cheering for the ‘little guy’.